On the beautiful island of Thassos, at the end of the Old Port of Limenas, is located the beach bar "KARNAGIO". 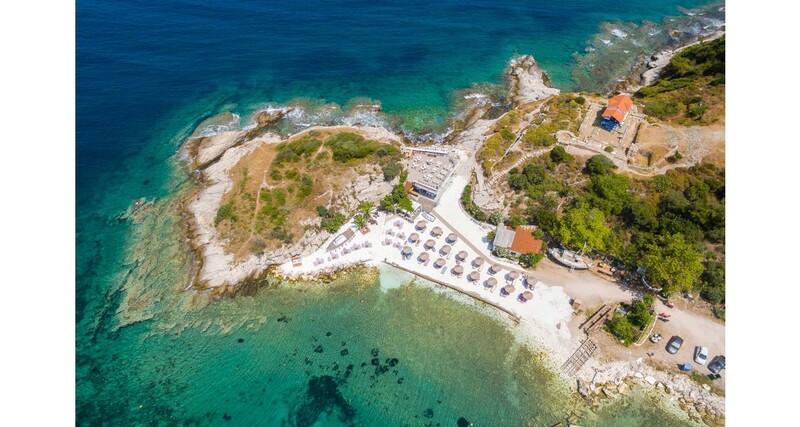 Karnagio, surrounded by the crystal blue waters of the Aegean Sea, is the perfect choice to spend your day enjoying the unique beauty of this island and invites you to visit it from the morning, from the first rays of the sun to the evening with the sunset, or to the night with the moonlight! 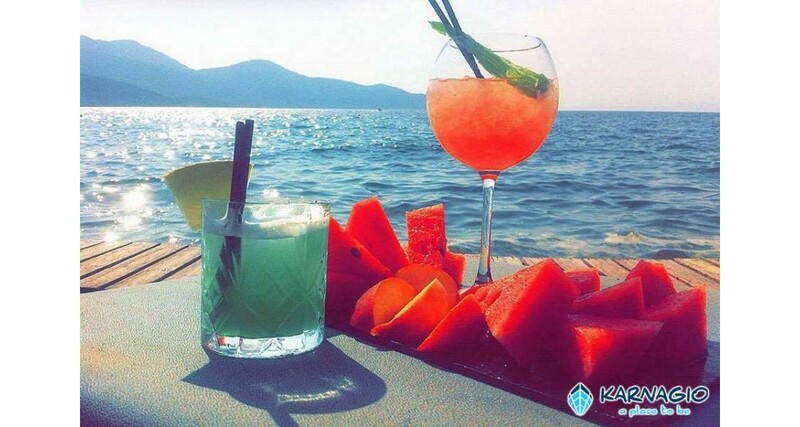 Start with coffee and breakfast; continue with granite and other refreshing drinks or with special cocktails. 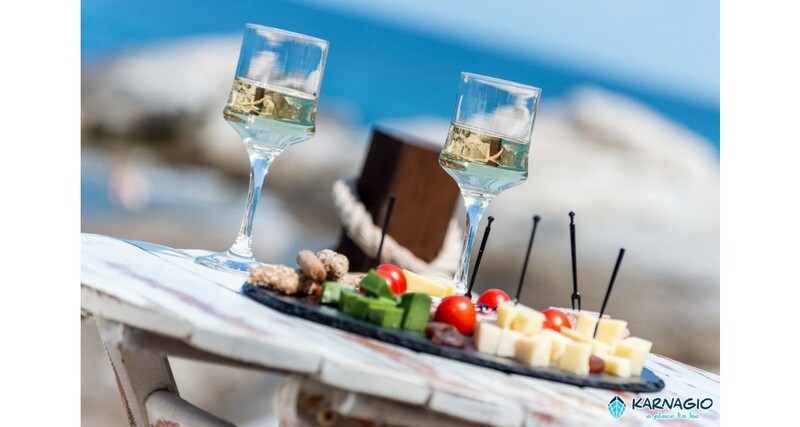 Taste the great selection of well known Greek wines, tsipouro and beer, and accompany each of your choice with light meals (homemade burger, tortillas, etc), with fresh salads, cheese platters and many more… that will really take off your palate until late in the evening. 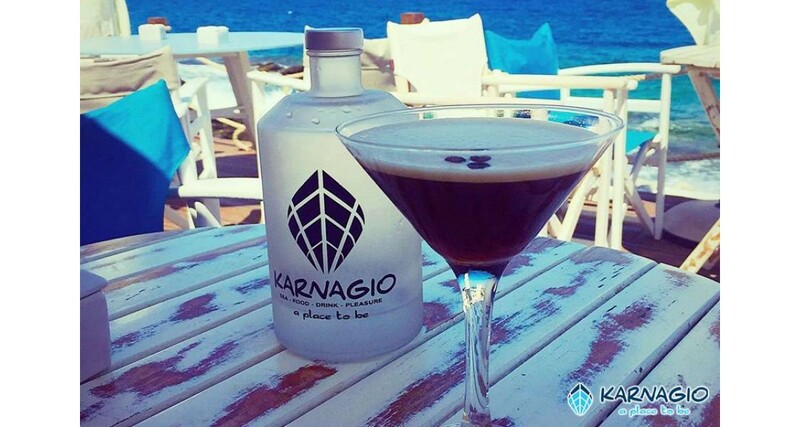 Enjoy your day with diving in the sea, relaxing and sunbathing on the sandy beach by listening to the great music sounds of Karnagio. 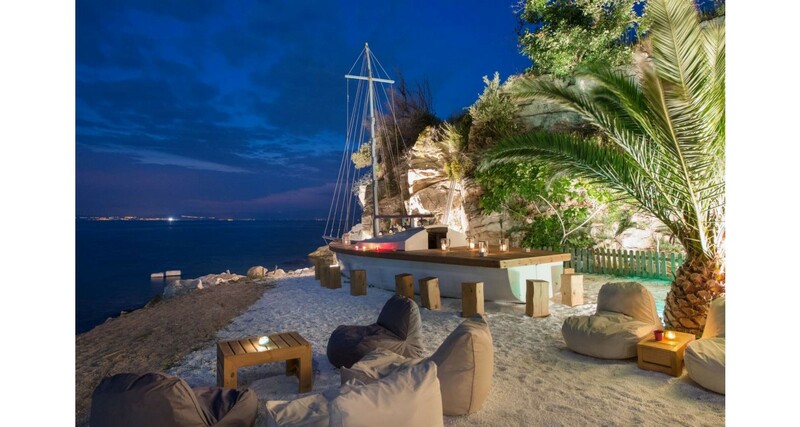 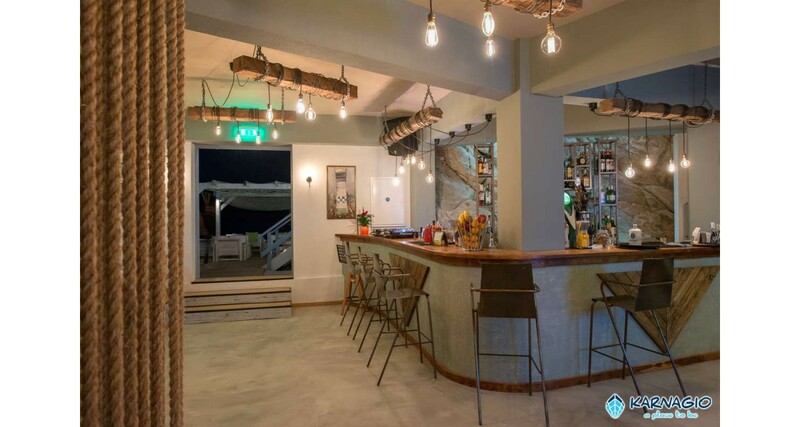 This beach bar is the only place you want to be, the place to have fun while enjoying the natural beauty of the island! Here you can also organize your birthday party, your wedding party, your baptism or any other event. 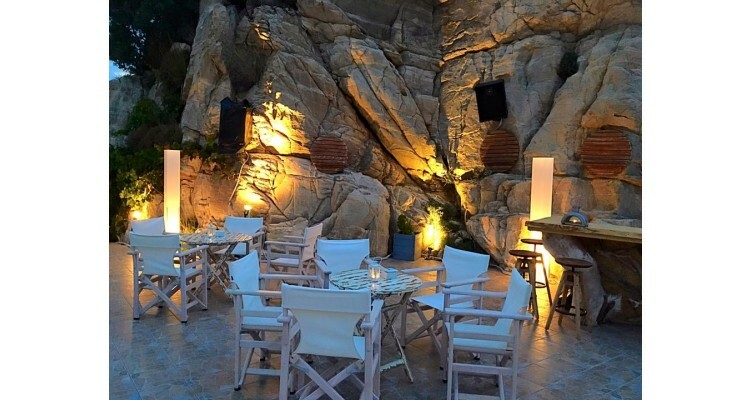 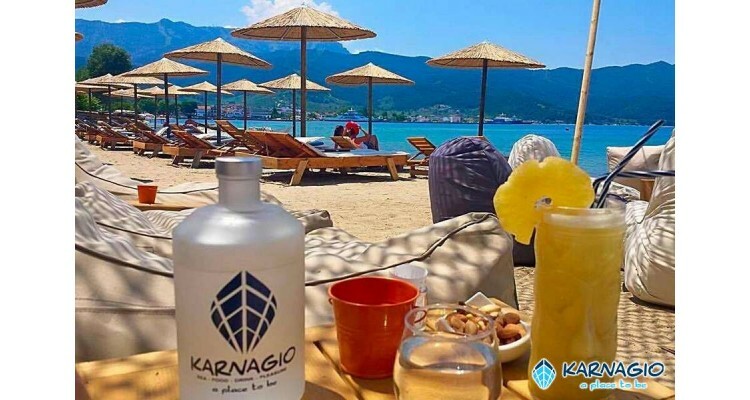 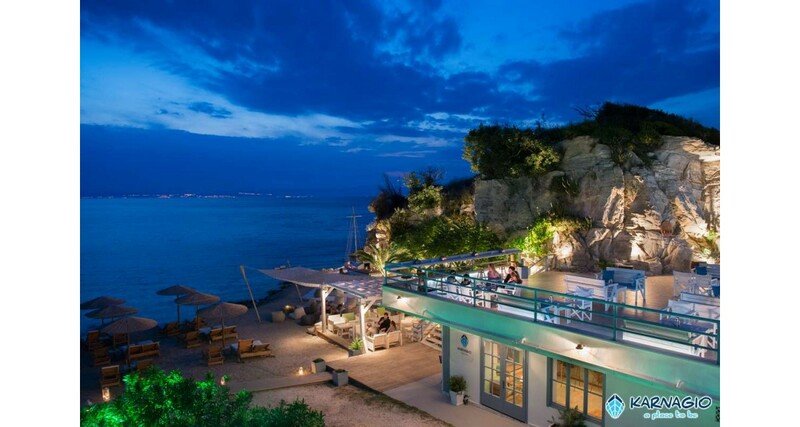 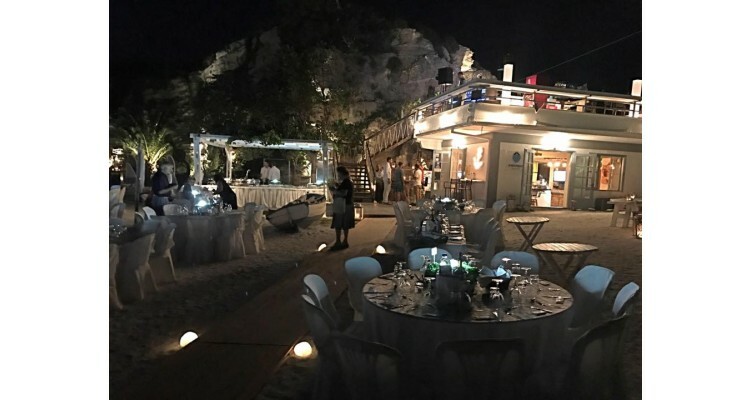 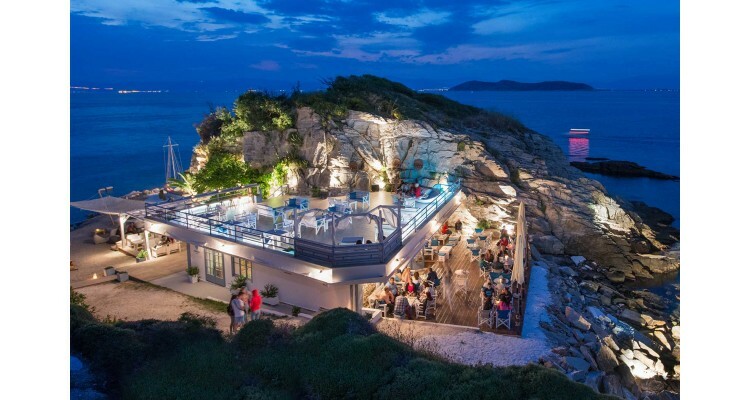 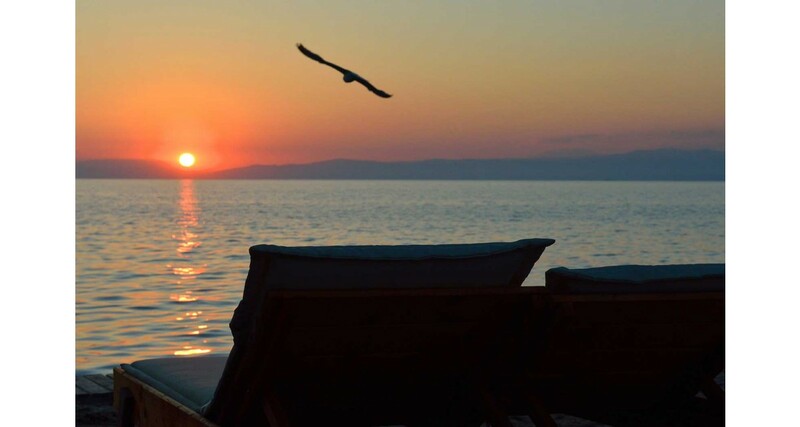 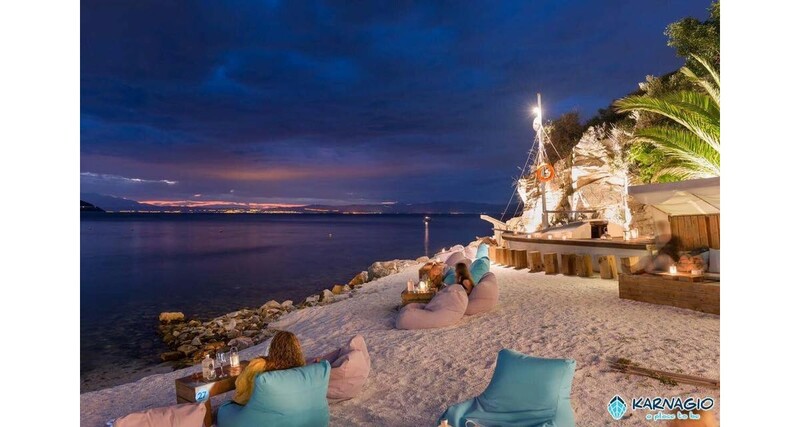 If you are in Thassos, you must definitely visit the Karnagio beach bar to really enjoy your holidays and to live moments that will be unforgettable!